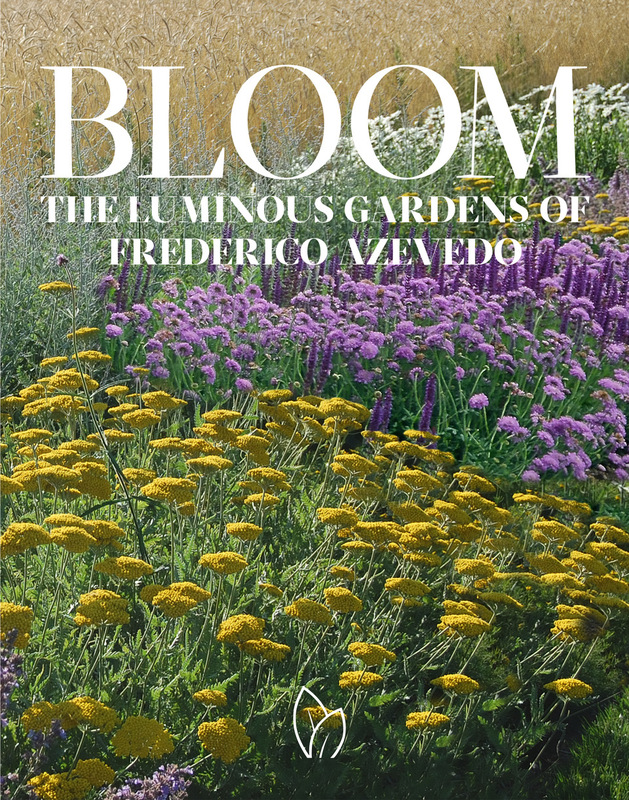 Frederico Azevedo is a leading landscape designer and owner of Unlimited Earth Care, Inc., whose first book, Bloom: The Luminous Gardens of Frederico Azevedo, will be published in Summer 2019 by Pointed Leaf Press. 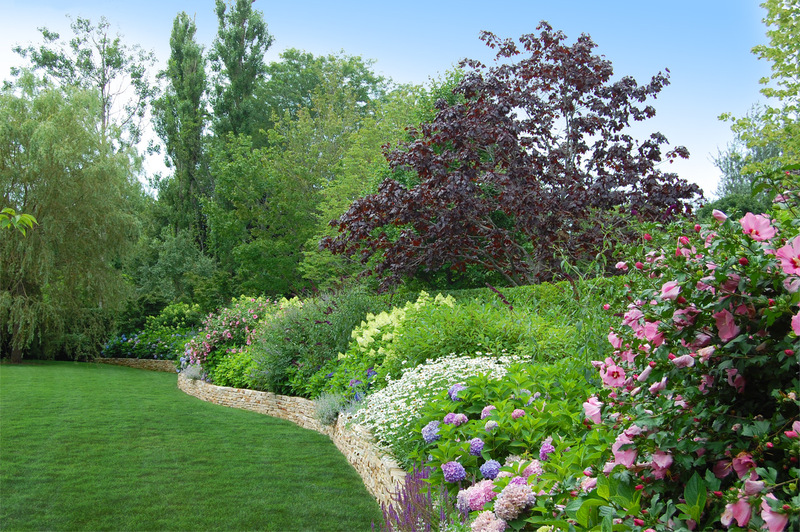 For over 25 years, Azevedo has been recognized for his ability to enhance the natural landscape through his comprehensive and intentional design. 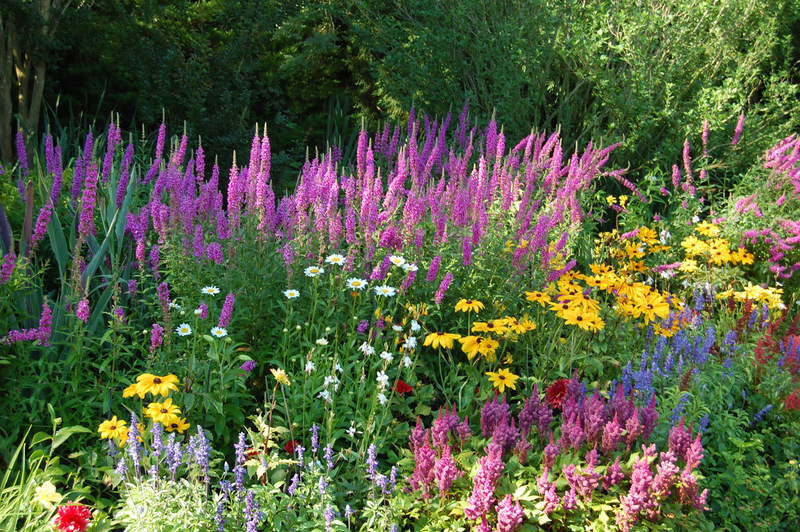 His innate understanding of the environment and unique skill at blending exotic with native plants, create landscapes that both reassure and delight. 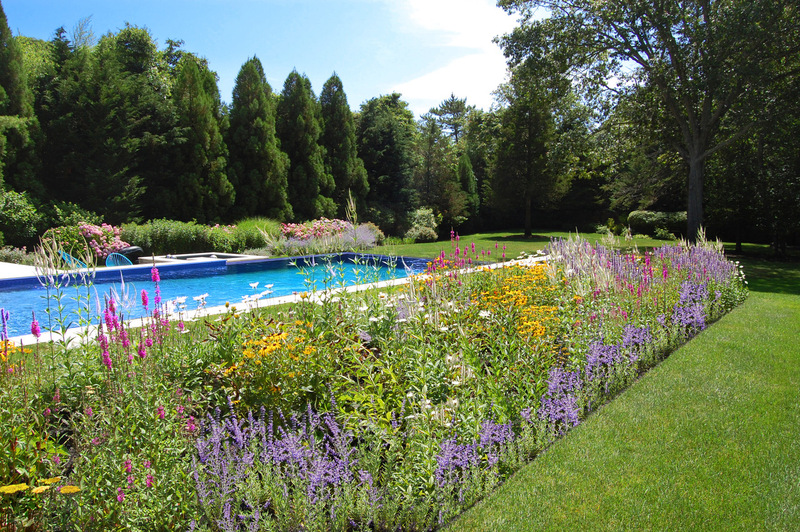 After founding Unlimited Earth Care, Inc. in the Hamptons in 1993, his work quickly gained recognition as a departure from the Philippe Starck-era minimalism of the early 1990s. “I was coming from Brazil and England, thinking in full color,” says Brazilian-born Azevedo. And indeed, he still is. His residential and commercial projects bear the signatures of an Azevedo design, from flowing floral borders to the dramatic multi-dimensional vistas. Their elegance relies on seemingly simple concepts, such as repetition of color, texture, and shape, but sophisticatedly executed to romantic effect. 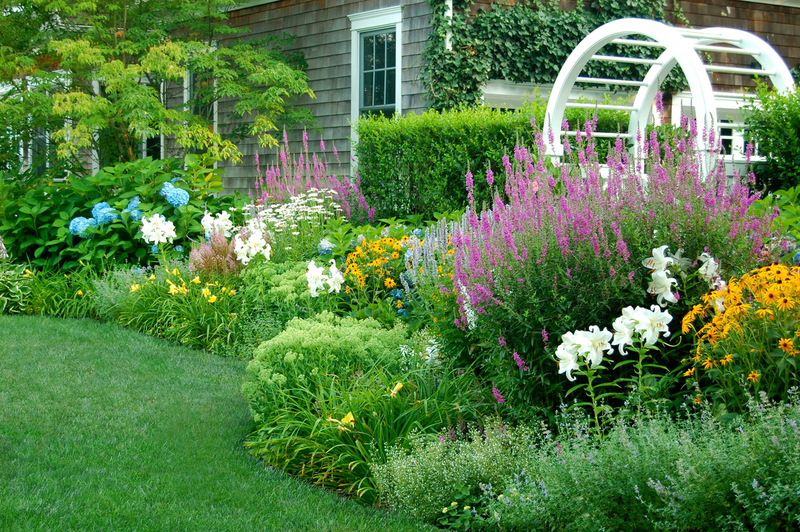 By layering flowers, trees, grasses, and hedges, their sense of movement and depth seduces you towards the final vista. “The curve generates a question, the impression that it’s going somewhere – somewhere somewhat obscured,” Azevedo explains. 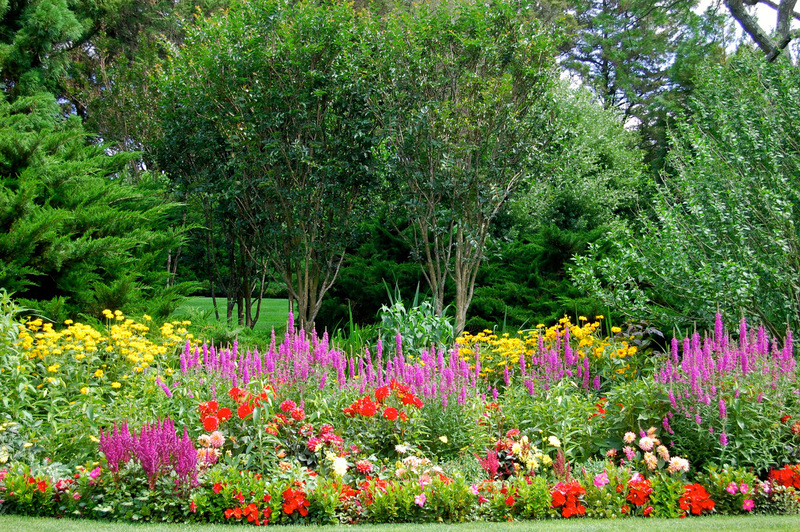 They are not merely gardens to look at, but gardens to experience. 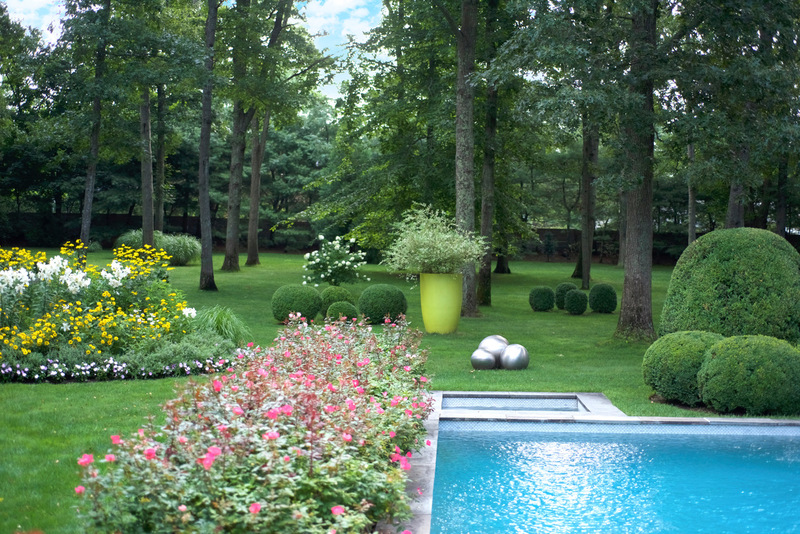 Though he splits his time between New York, Miami, and Los Angeles, Azevedo considers himself to be truly Hamptons-based, and even opened a retail space within Unlimited Earth Care, Inc. (2249 Scuttle Hole Road, Bridgehampton, NY) that has become a destination for cutting-edge landscape design and curated goods. An acknowledged expert in the landscape design community, he actively participates in panels for a wide-range of clubs and societies and is a regular contributor to several publications. 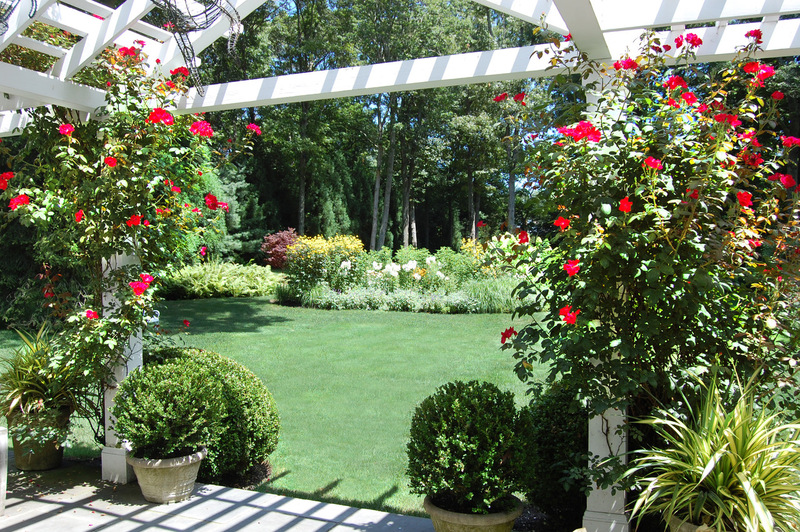 He is a member of the Association of Professional Landscape Designers, the American Horticultural Society, and theHorticultural Alliance of the Hamptons. 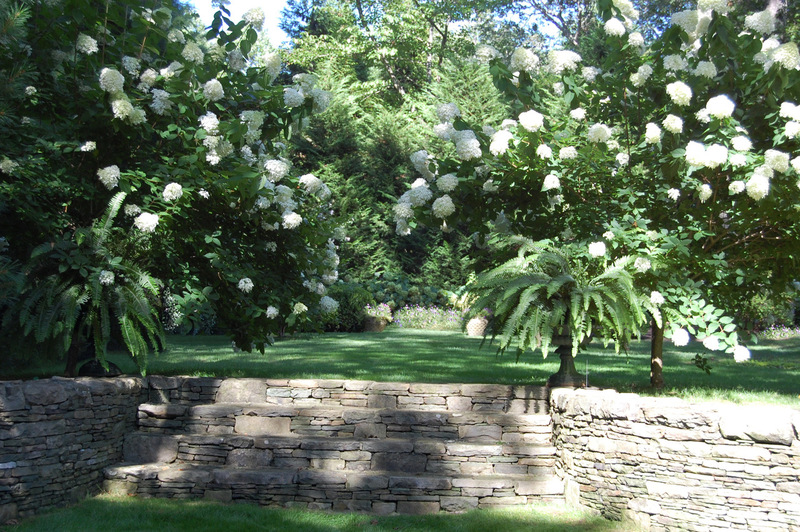 Azevedo and his work have been featured in leading lifestyle, design, and landscaping publications worldwide, including Architectural Digest, Casa Vogue Brazil, Casa & Estilo International, The Wall Street Journal, Robb Report, Hamptons Cottages & Gardens, Luxe, Hamptons Magazine, andManhattan Magazine, which included him in their 2019 Luxe List.